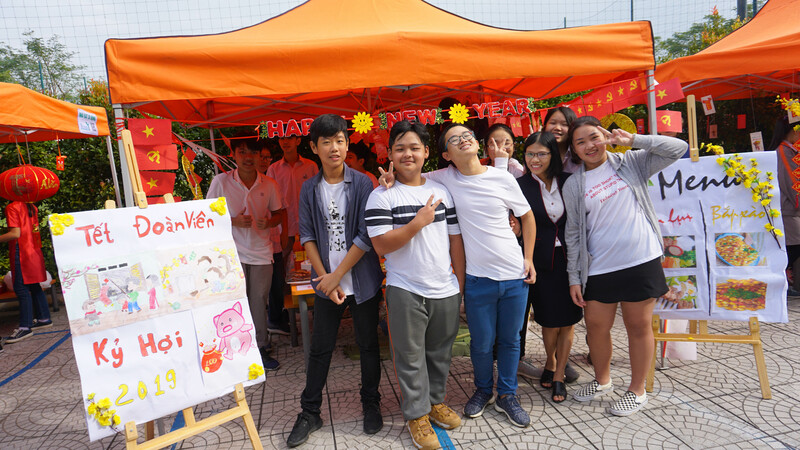 On the last day of term, SIS held its first ever Tet Fair. 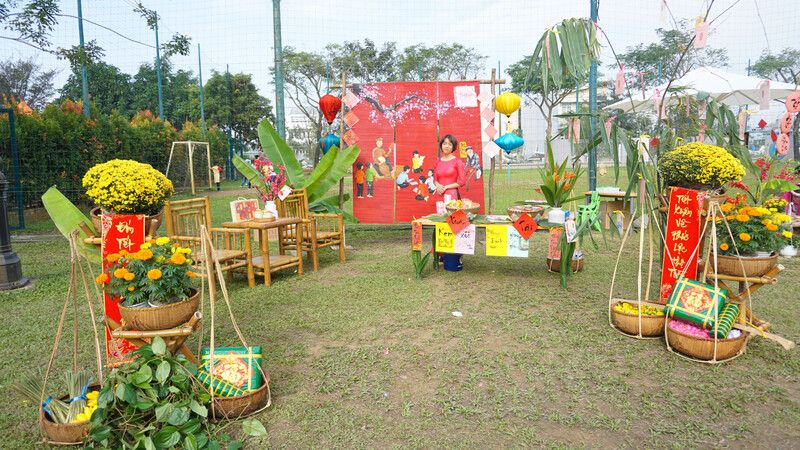 Teachers, students and parents worked together to set up and decorate the stalls before school. 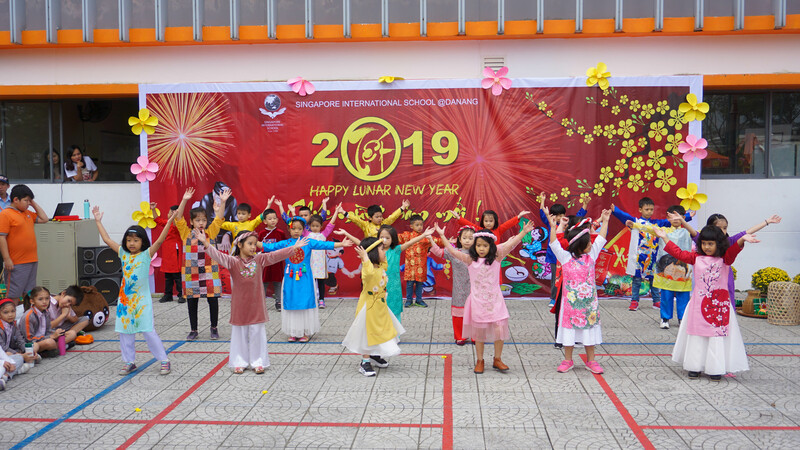 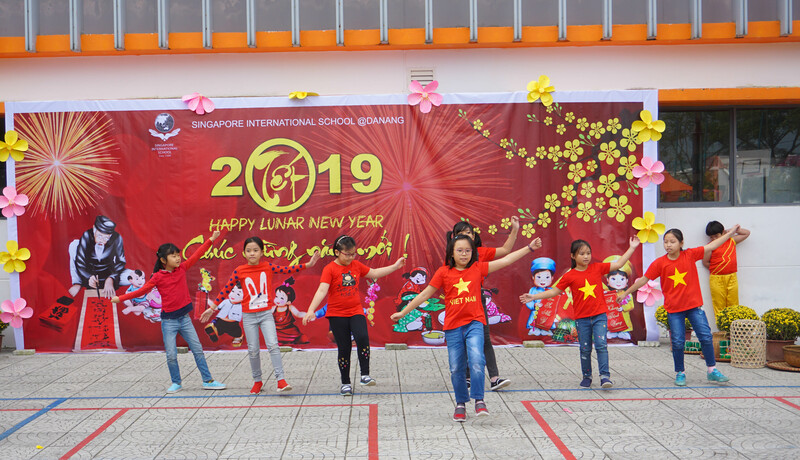 It began with a spectacular concert with songs and dances performed by Year 1A and B, Year 2B, Year 3L and some girls from Y3G. 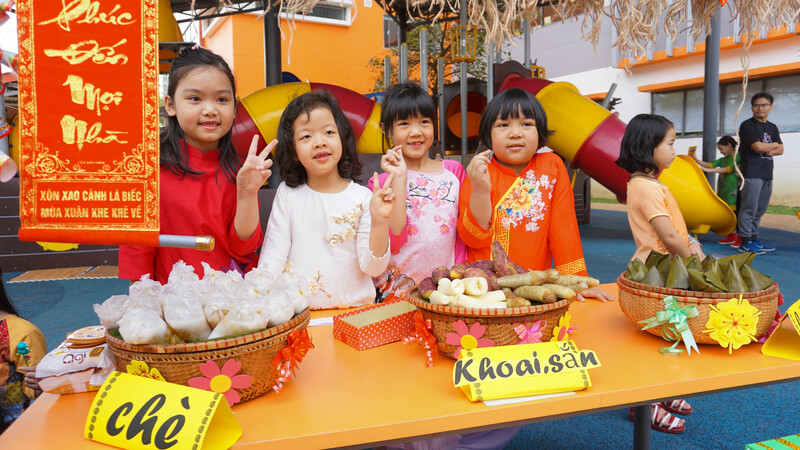 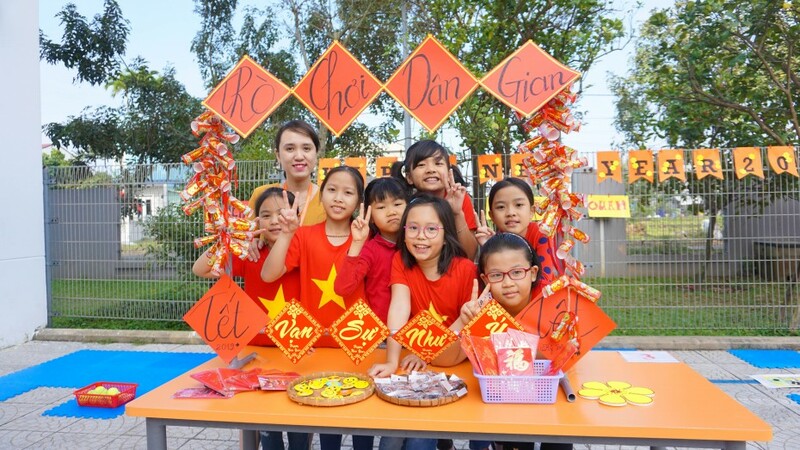 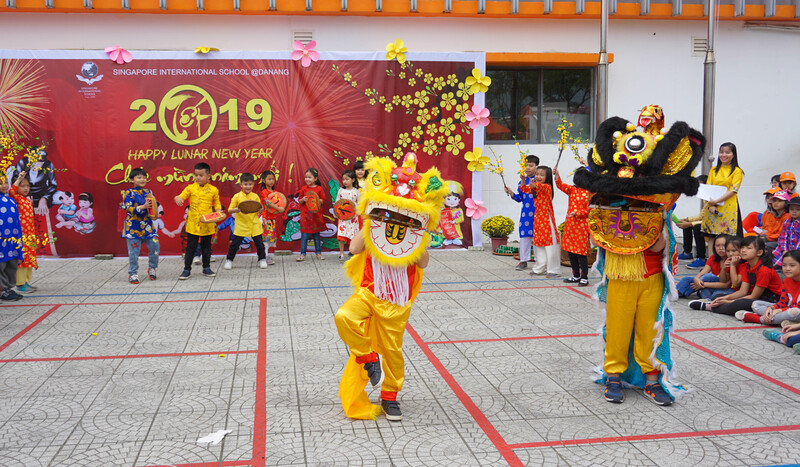 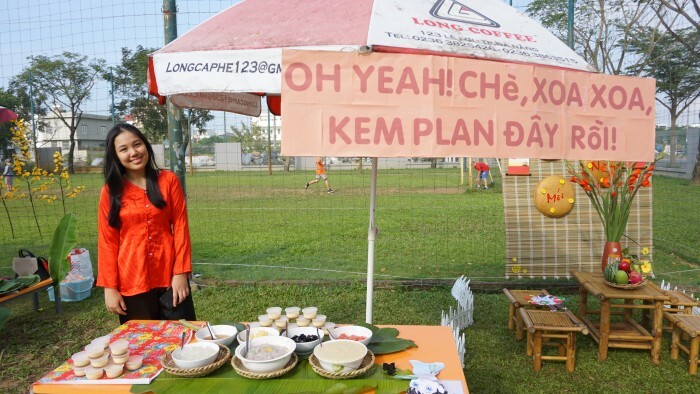 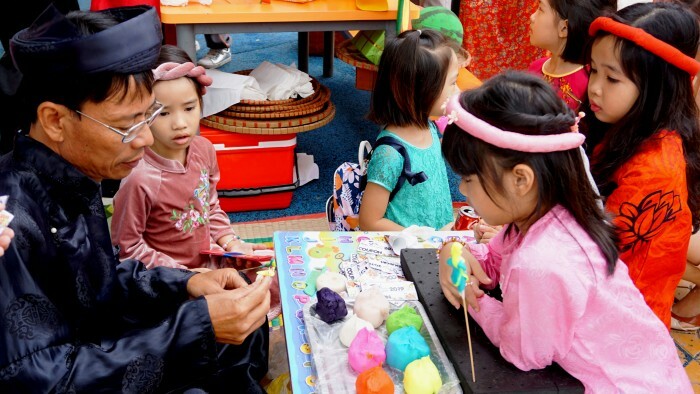 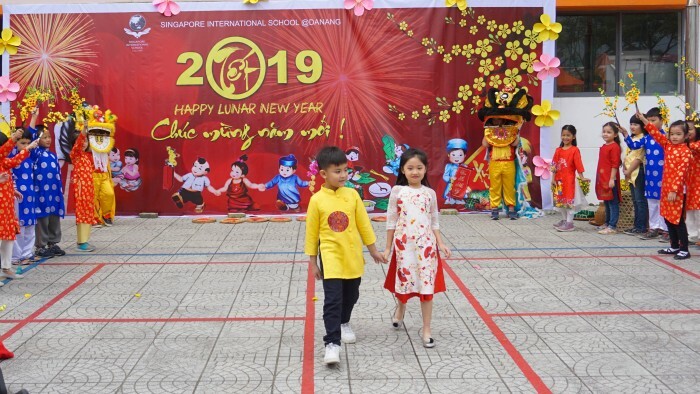 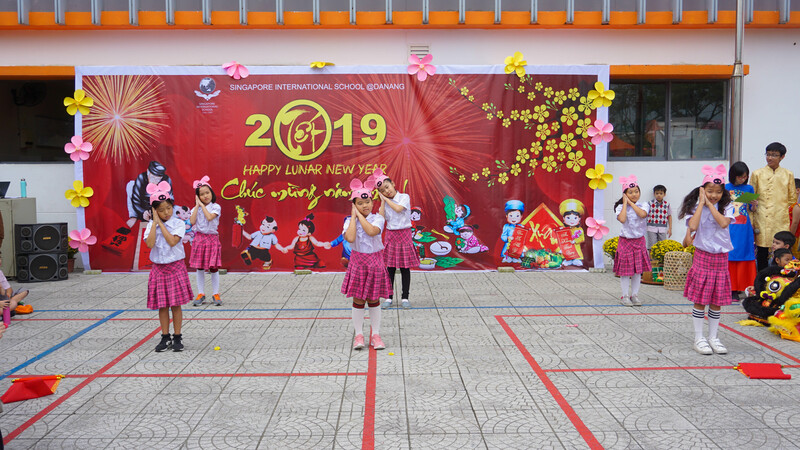 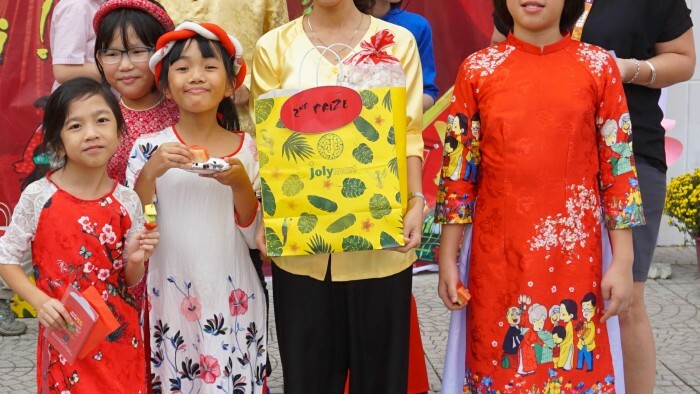 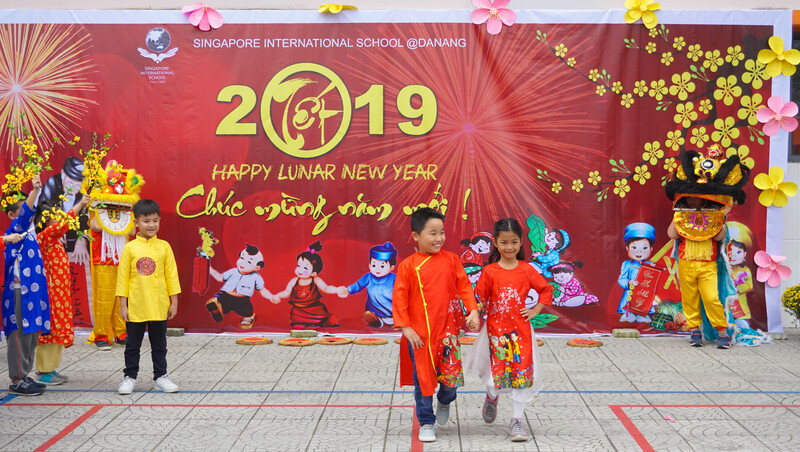 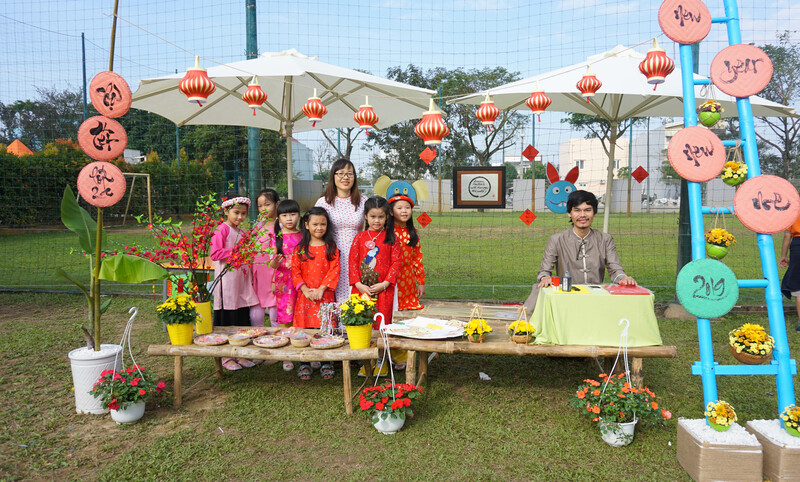 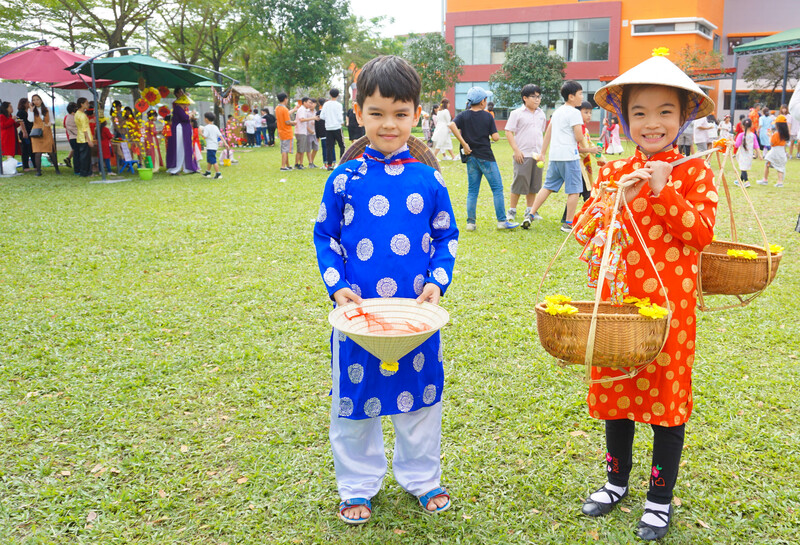 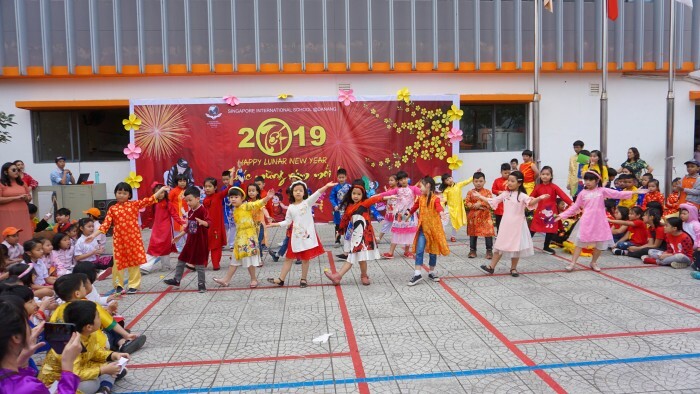 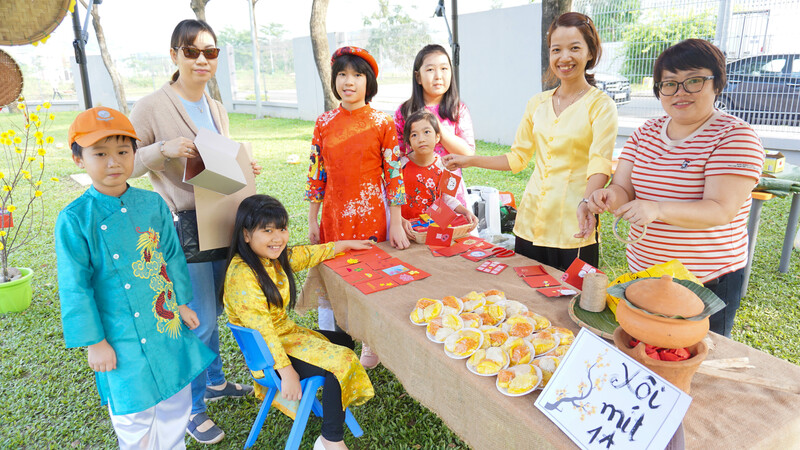 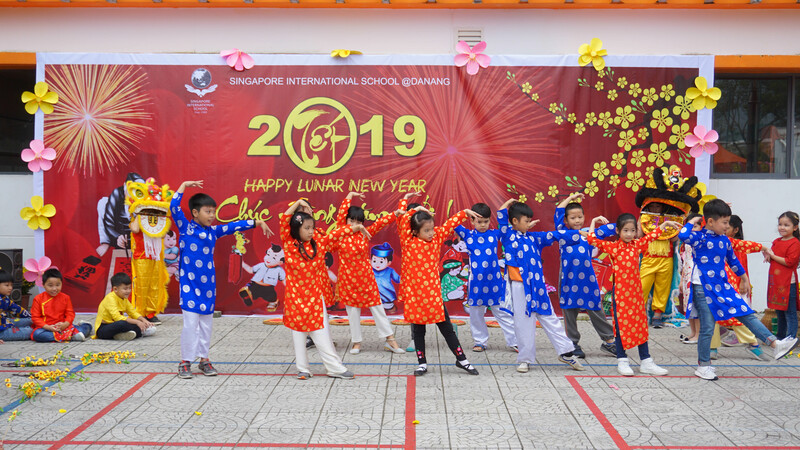 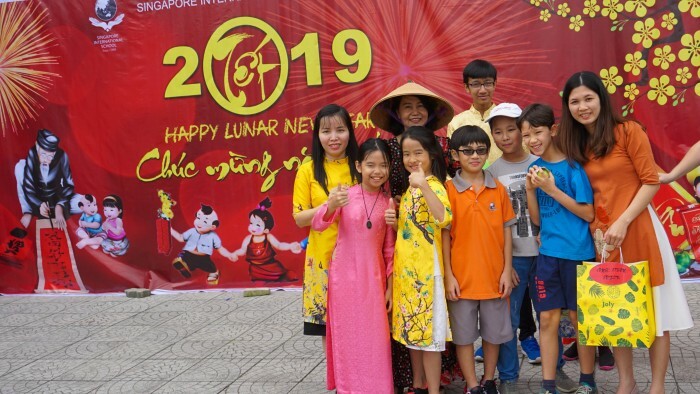 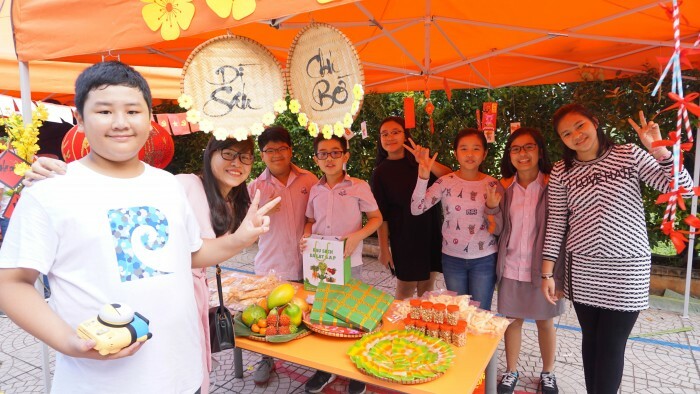 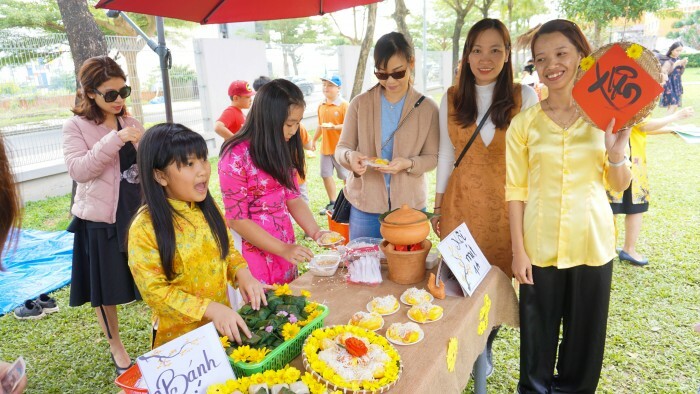 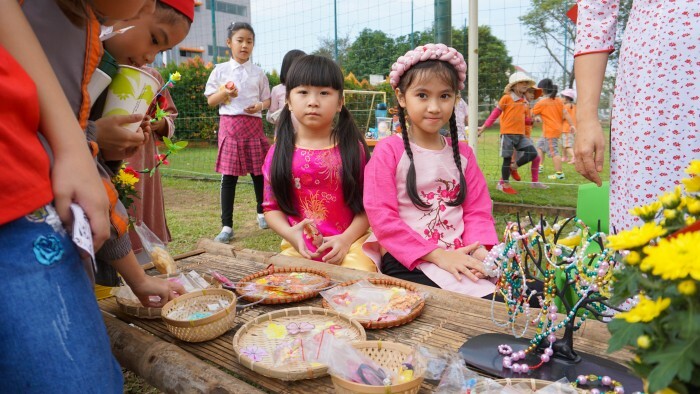 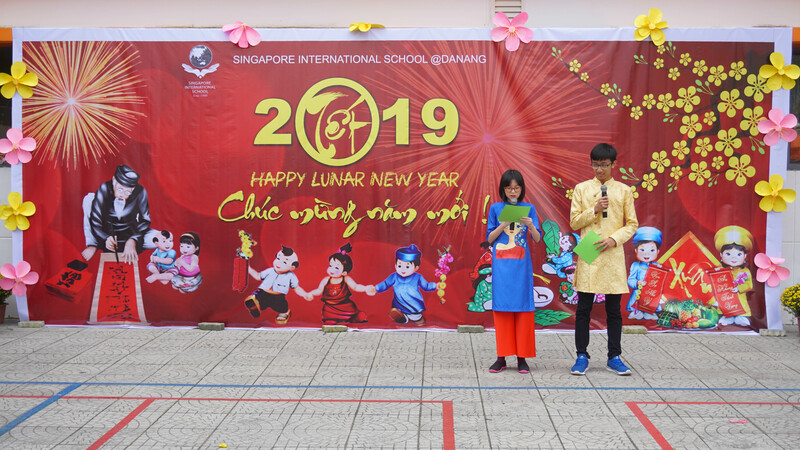 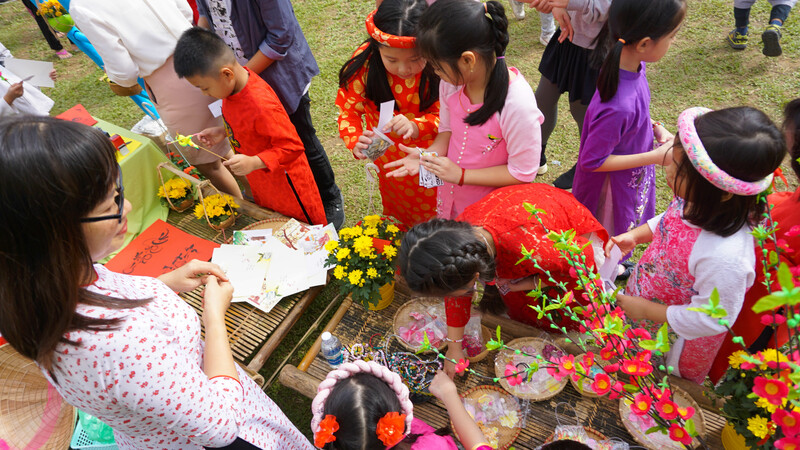 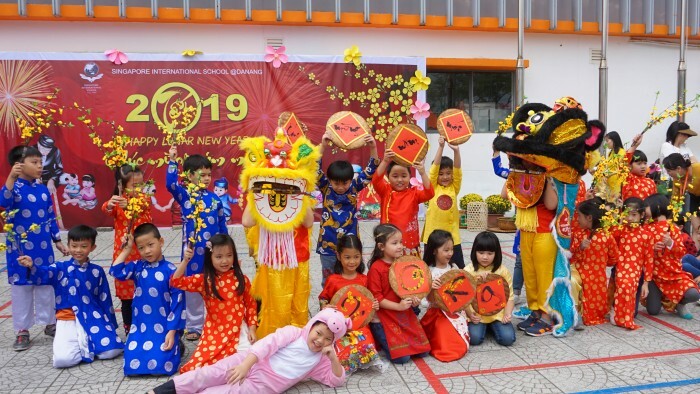 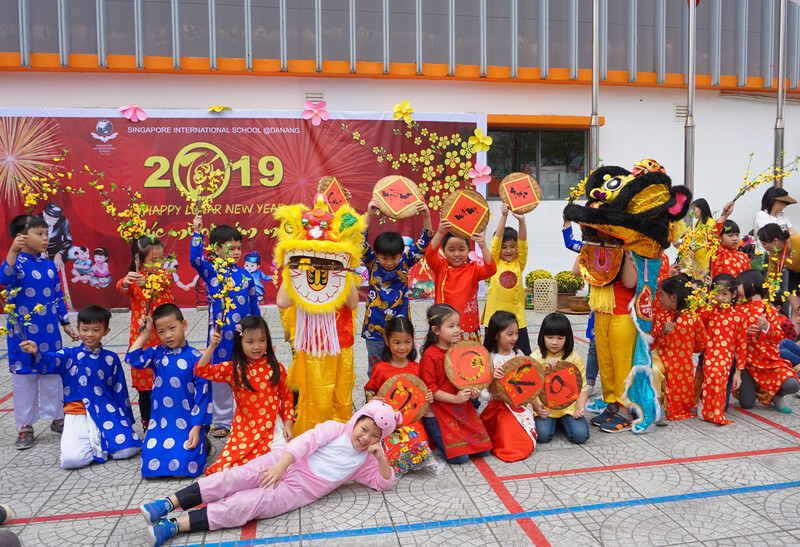 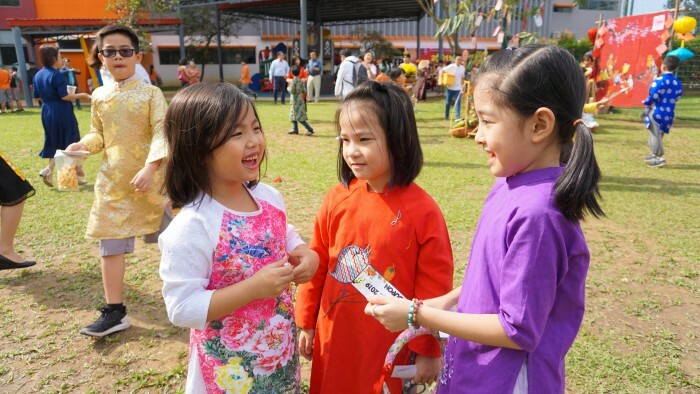 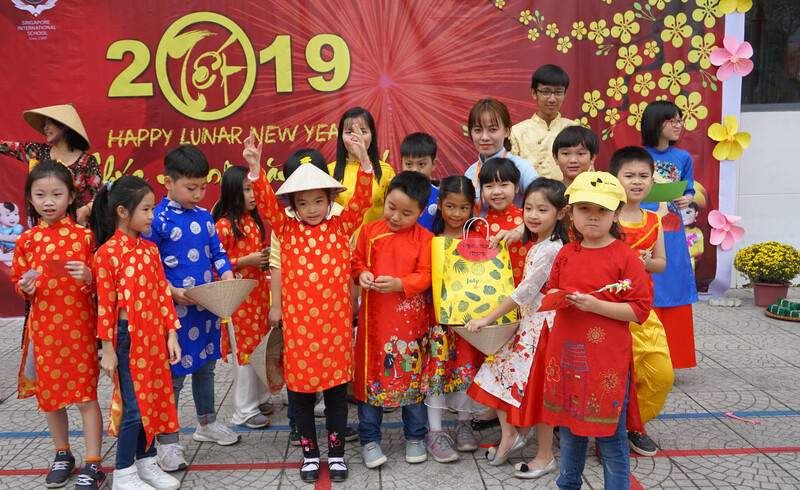 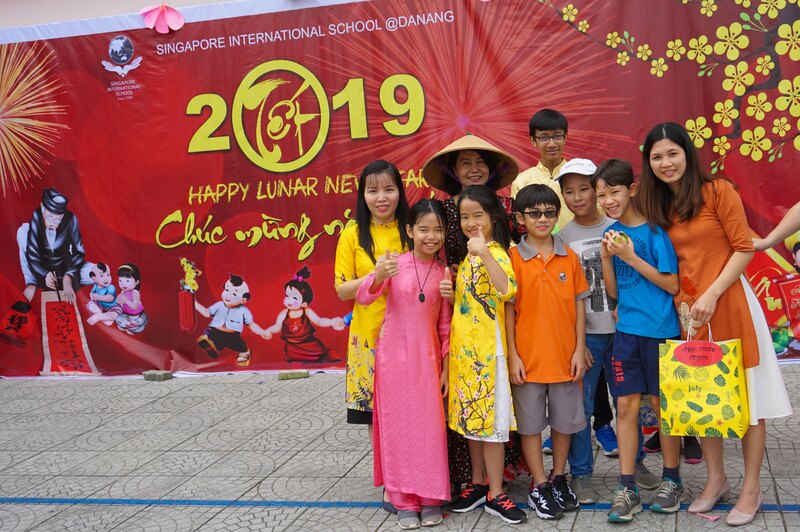 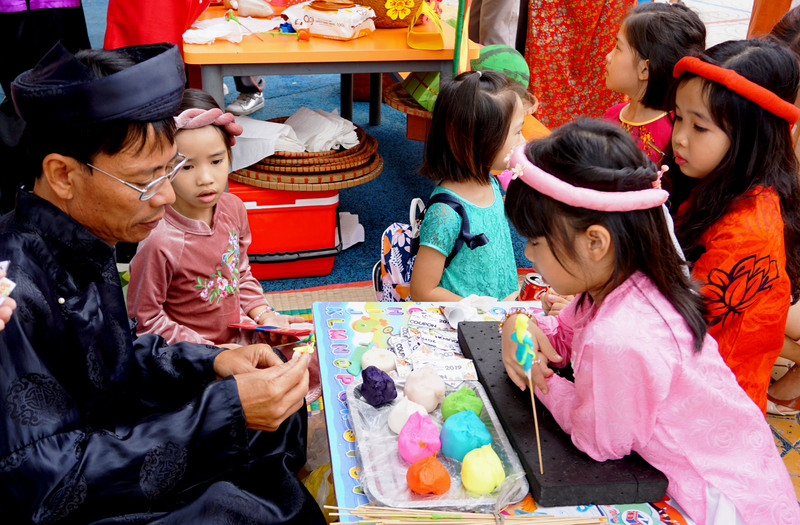 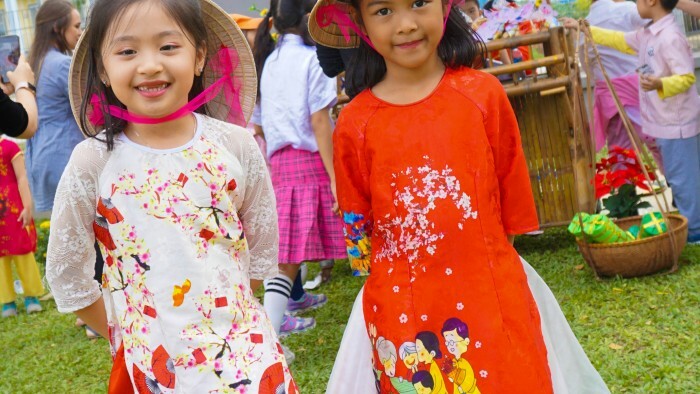 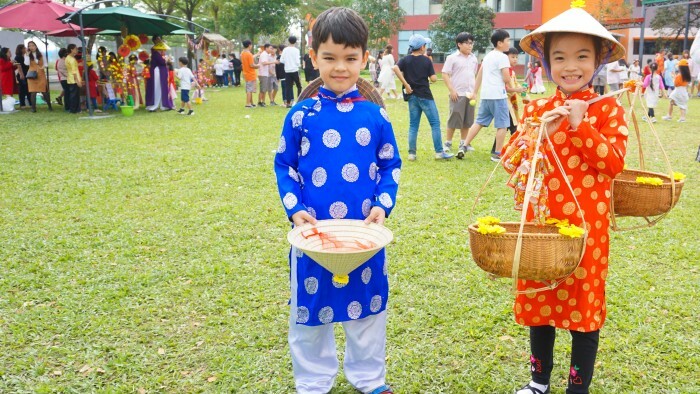 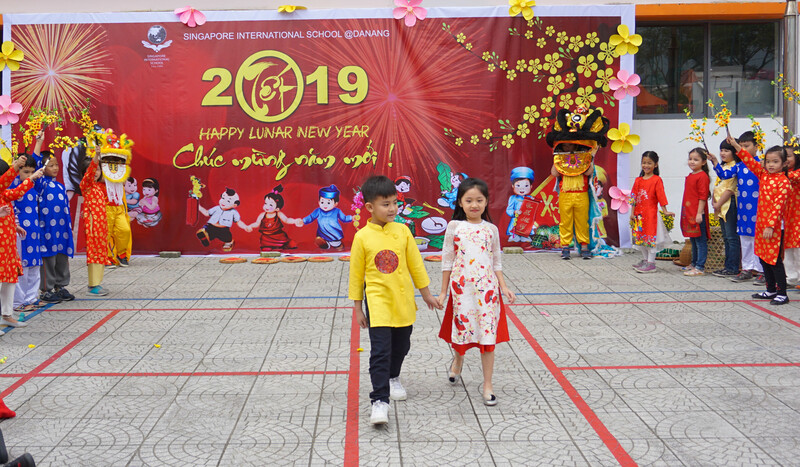 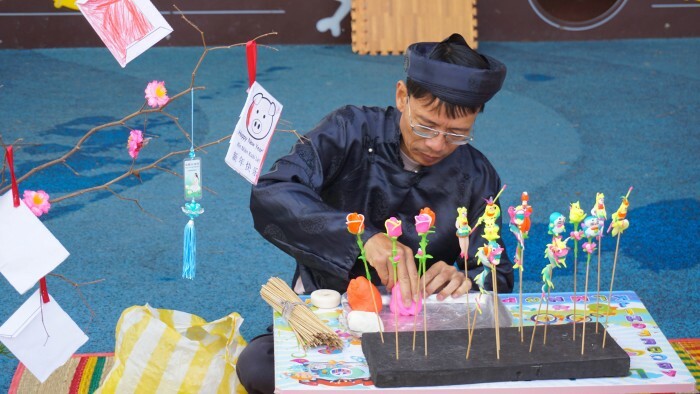 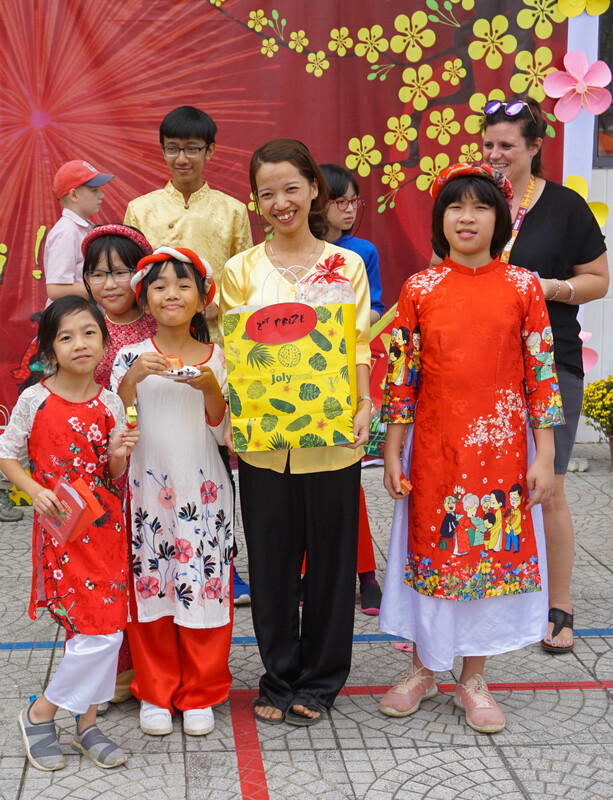 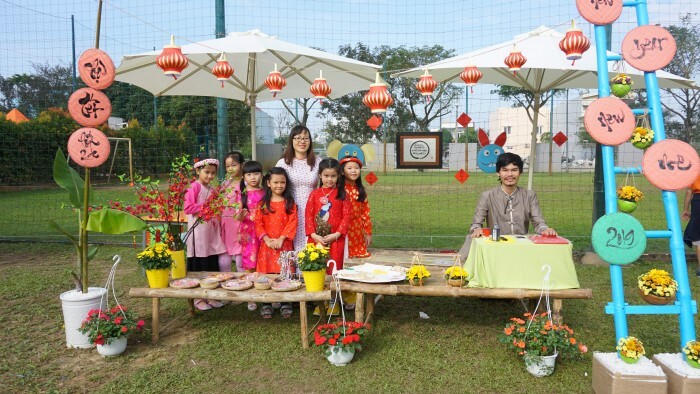 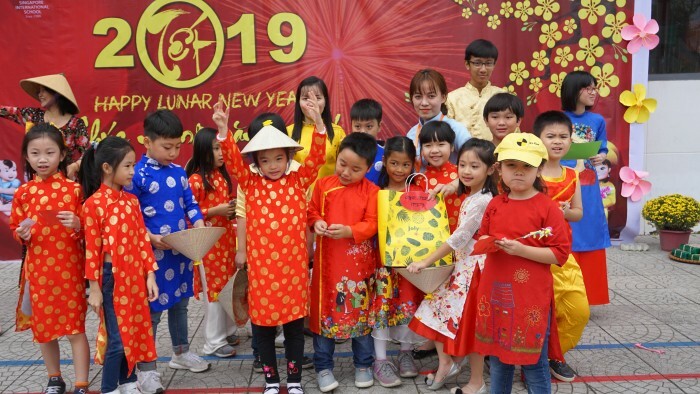 As well as games, students could choose to taste food like “Bánh Tét, Bánh Bột Lọc, Xôi, Chè”… Other stalls had lucky money, cards, ornaments and jewellery. 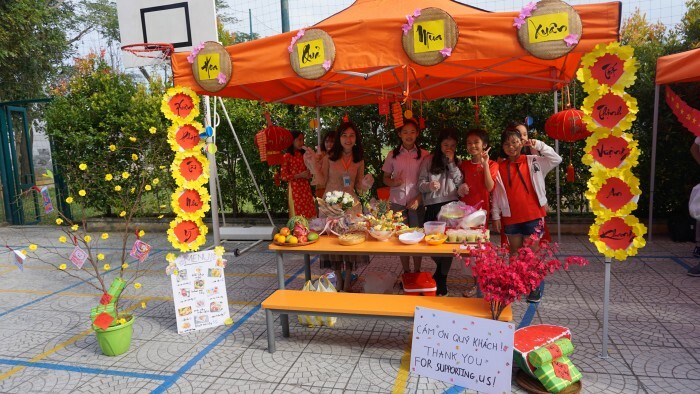 Thanks to all the parents who cooked and prepared items, decorated stalls and just came to support our school. 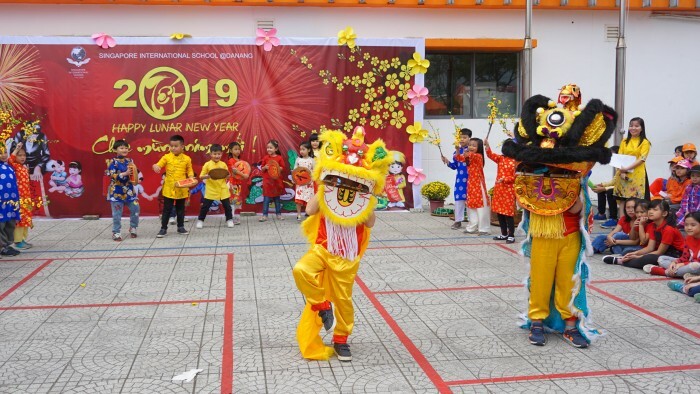 We are certainly in high spirits ready for Tet holiday.